We customize our research services to fit your specific needs. 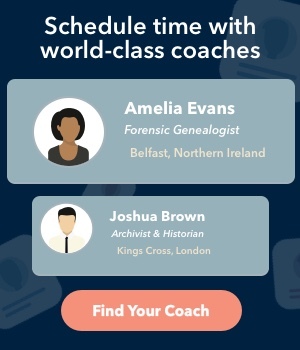 If you lack time, knowledge, tools, expertise, or access to records, you will benefit from engaging the services of our professional genealogists. Our genealogists have more than 1000 years of combined genealogy research experience. We know where and how to research effectively. While some genealogist firms offer only large projects, we are available to do research projects of many sizes and for many budgets. We customize the amount of research we provide according to your needs.